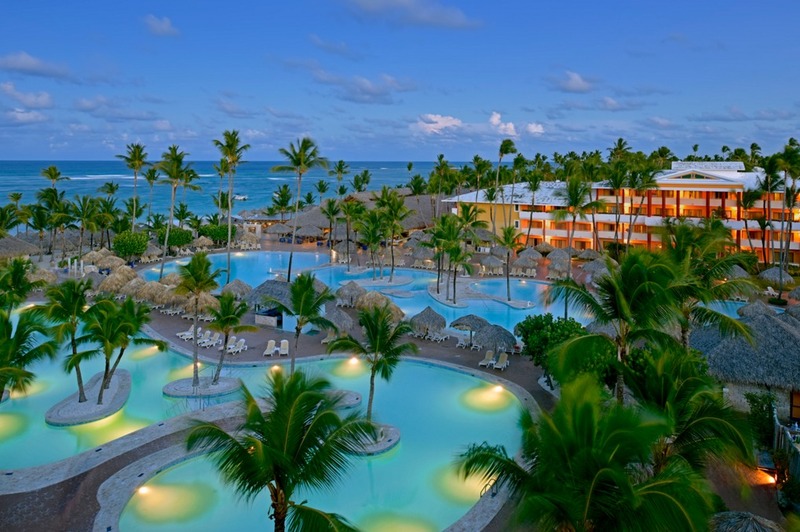 Iberostar Punta Cana is part of a resort complex that includes three other Iberostar resorts, located on Bavaro Beach in Punta Cana. The resort offers 24-hour all-inclusive service with a large variety of restaurants, and a luxury spa. Other resort amenities include non-motorized water sports, an onsite golf course, a kids’ club, and a nightclub. There are over 400 rooms at the resort, the majority being standard rooms with garden or ocean views. Couples will enjoy the private junior suites, featuring king-size beds and access to the adults-only wellness area. There are also a handful of larger two-bedroom family suites, which are located near the kids’ club. 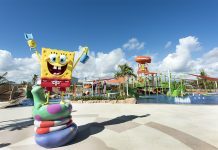 In addition to the main buffet, dining options at Iberostar Punta Cana include themed restaurants featuring Mexican, Thai, and French cuisine. There’s also a steakhouse, seafood restaurant, and a casual cafe and snack shop. 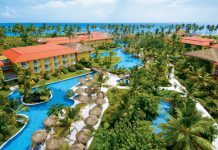 Other resorts in the Iberostar Punta Cana complex: Iberostar Punta Dominicana, Iberostar Bavaro Suites, and Iberostar Grand Hotel Bavaro (adults-only). 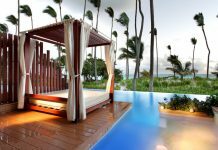 Visit Iberostar Punta Cana’s website for more information.